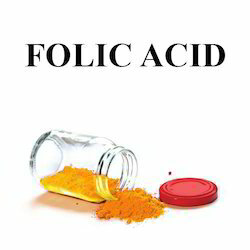 In order to meet various demands of our esteemed clients, we are engaged in providing an optimum quality array of Folic Acid. We are glad to introduce ourselves upgrowing Pharma company, in field of Pharma Franchise, Pharma Franchise Opportunity, Pharmaceutical Distributors, Business Opportunities, Monopoly, PCD Marketing of Ethical Products. 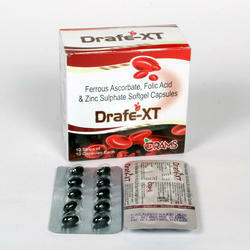 We are having wide range of quality products in form of Tablet, Capsule, Syrup, Ointment, Injection.